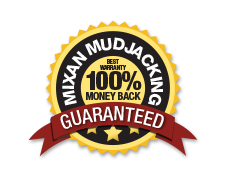 Industrial | Mixan Mudjacking Inc. Guarantee a worry-free work environment for your employees by addressing major safety hazards that stand in the way of production. 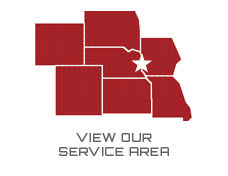 Our methods can improve the state of your workspace and offer significant savings over complete concrete replacement.